The launch comes just in time with the announcement that Philips is preparing a new line of dual-view gaming HDTVs due out in Q2 2012. 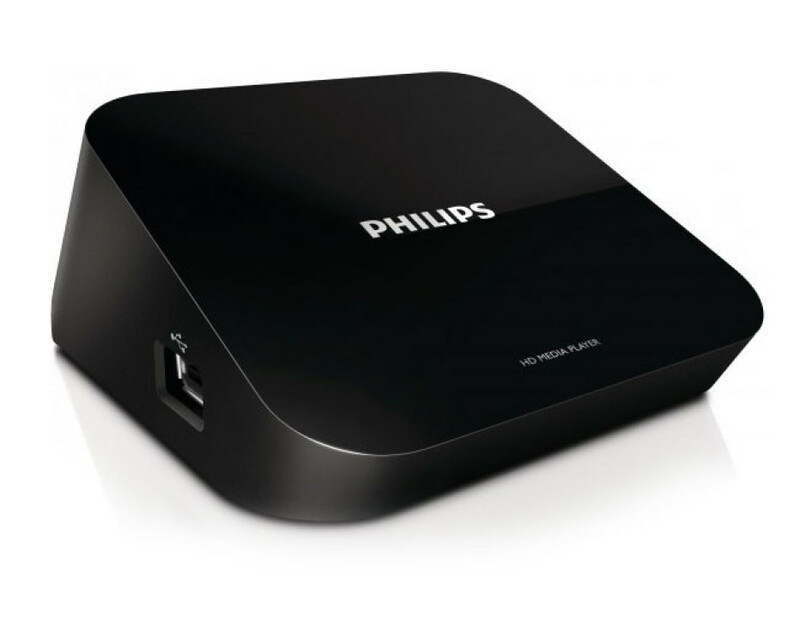 The new set top box – Philips HMP2000 – connects to any HDTV that has a HDMI port and provides services such as Netflix, LoveFilm and YouTube and also BBC/Channel 4 content over Netflix in the UK. But this is not all – the new Philips gizmo provides 1080p video output (as a comparison Apple TV only manages 720p but this may change with the arrival of Apple TV 3 in the near future) and has integrated Wi-Fi connectivity and a USB port that supports memory sticks for playing local media directly. 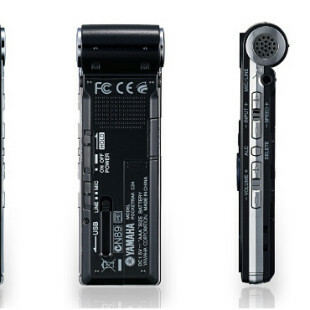 The Philips HMP2000 is also rather small – it measures just 90x50x100 mm and comes in a wedge shape. The new Philips HMP2000 set top box currently sells for around 50 pounds in the UK with no word on worldwide availability or pricing just yet.